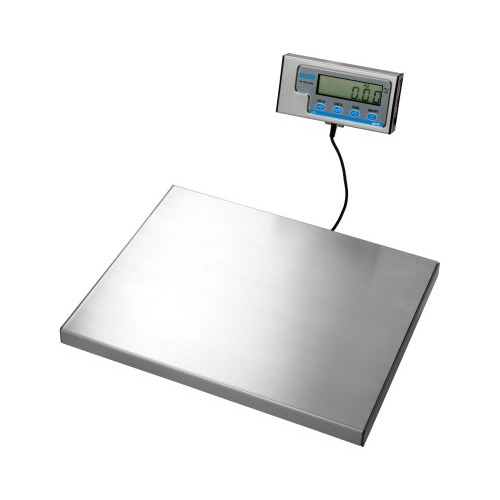 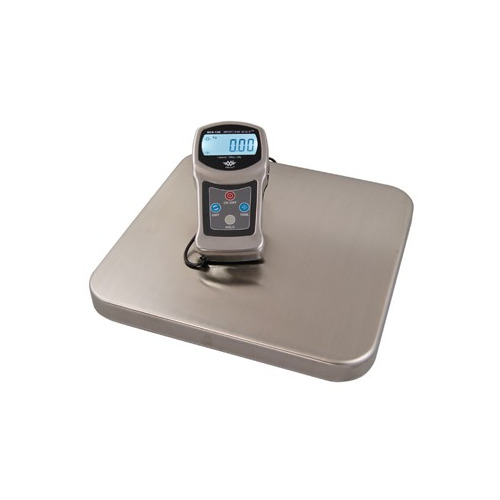 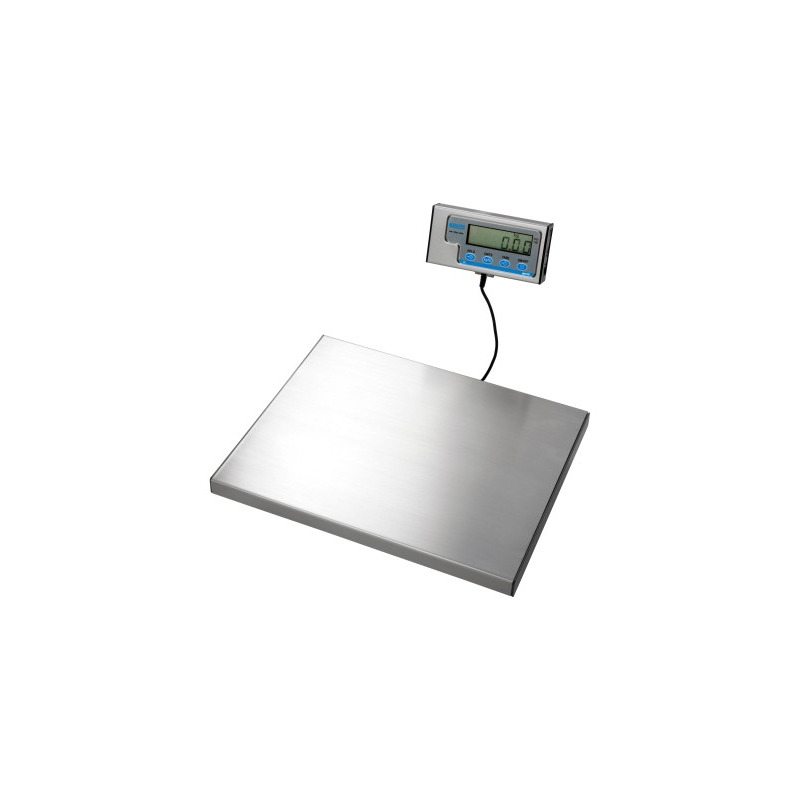 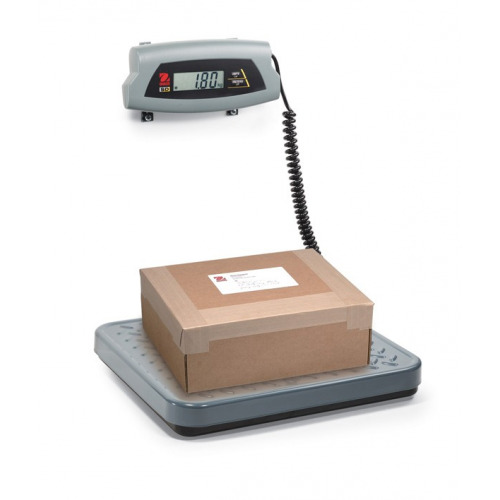 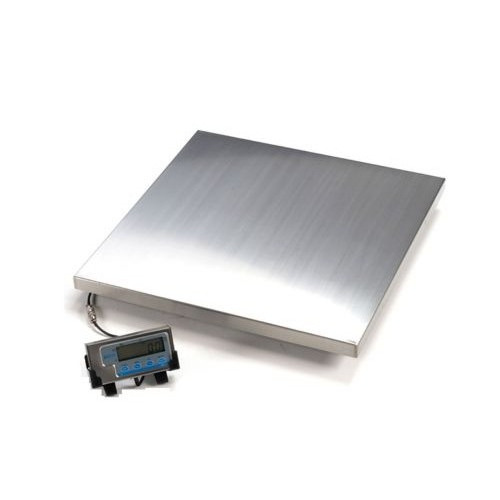 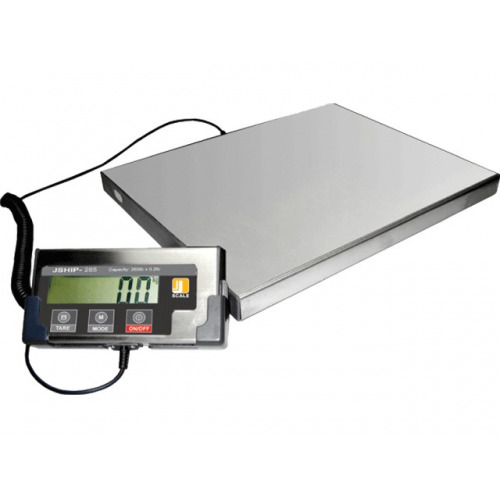 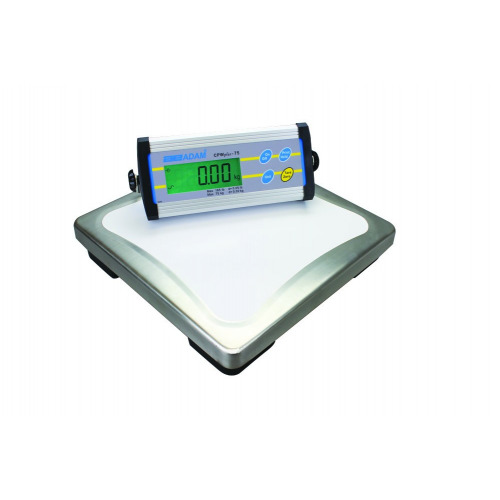 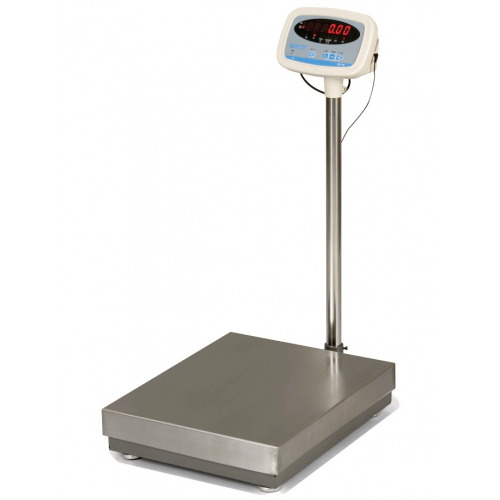 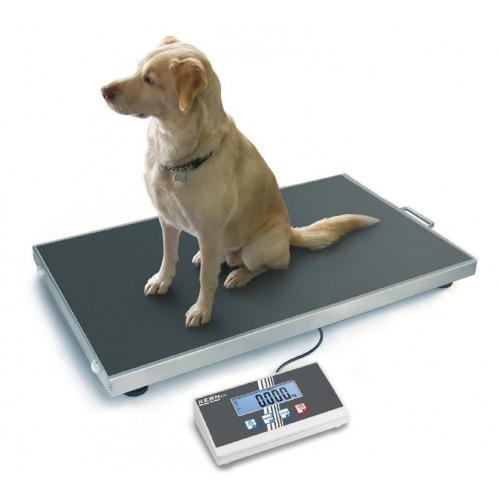 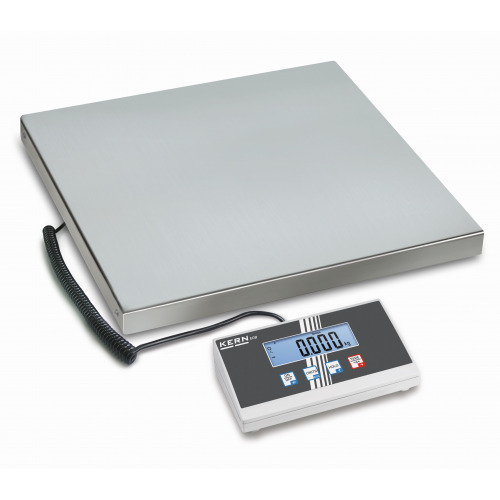 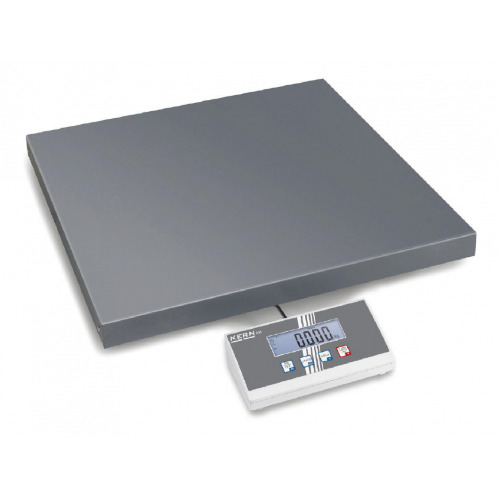 Salter Brecknell WS60 electronic bench scale is a high performance in a low cost machine which is ideal for a wide range of warehouse and light industrial applications. 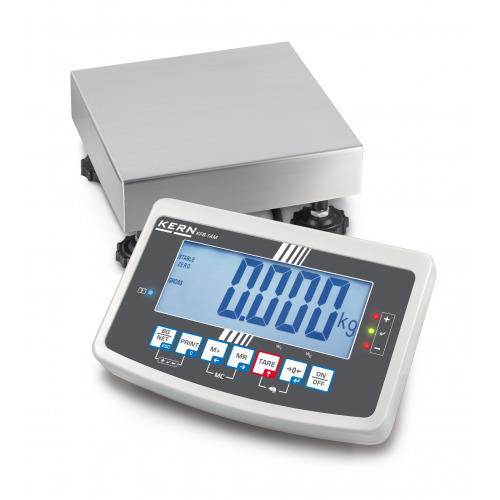 with kg/lb unit switching, display hold, wall mountable display complete with wall bracket, auto zero tracking and auto shut-off. 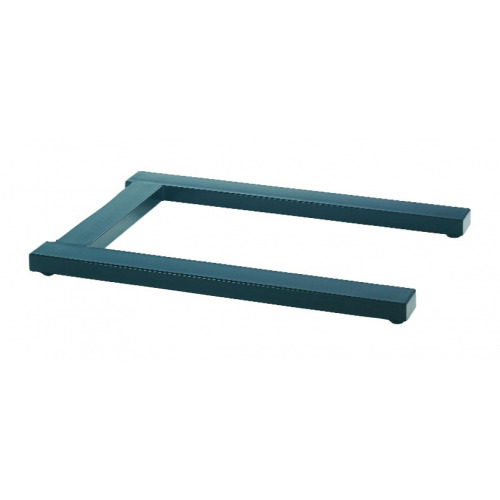 incorporating four full load bridge load cells, with selflevelling feet. 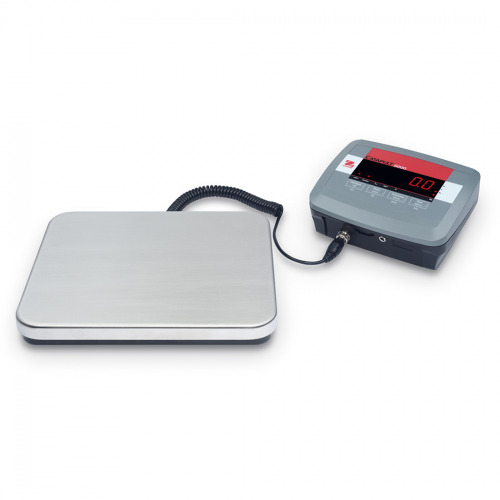 The tough low profile platform has a brushed stainless steel top for ease of cleaning and a generous platform size. 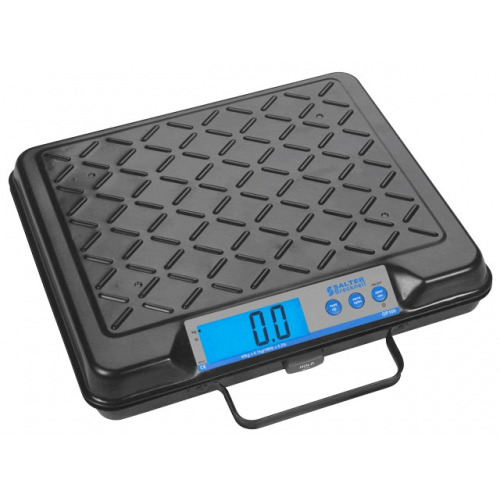 It is mounted on four anti-slip rubber feet. 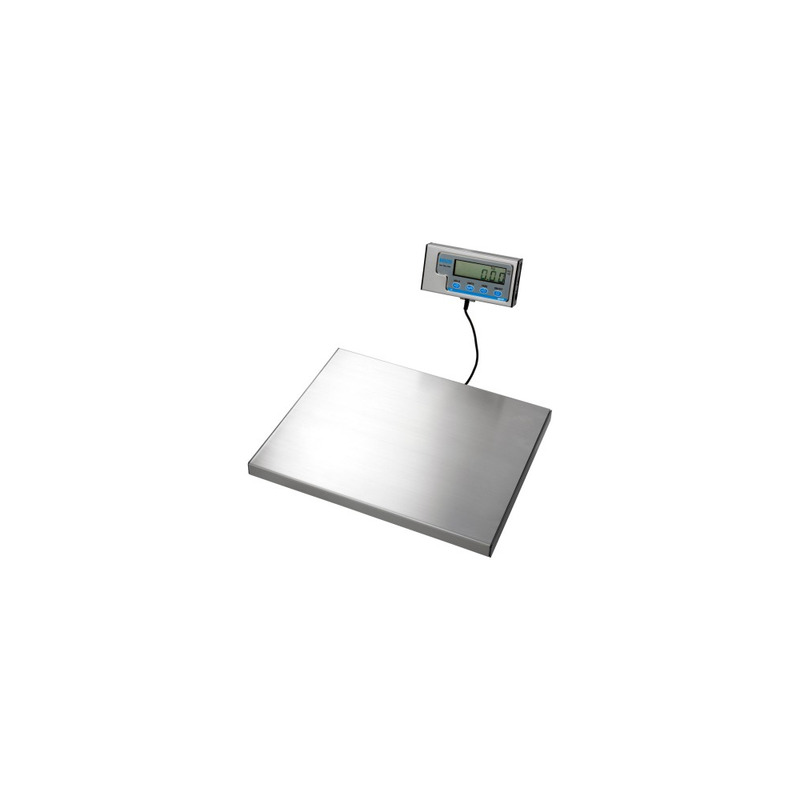 800 mm of cable connects the platform to the brushed stainless steel display pod which features clear 17 mm high LCD digits. 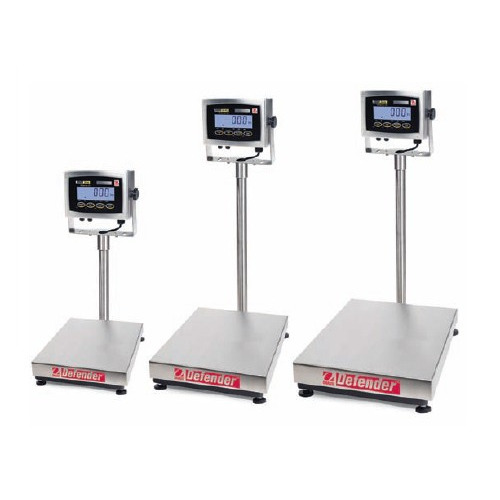 The Salter Brecknell WS60 also features auto zero tracking to automatically compensate for small fluctuations in zero such as a build up of material on the platform. 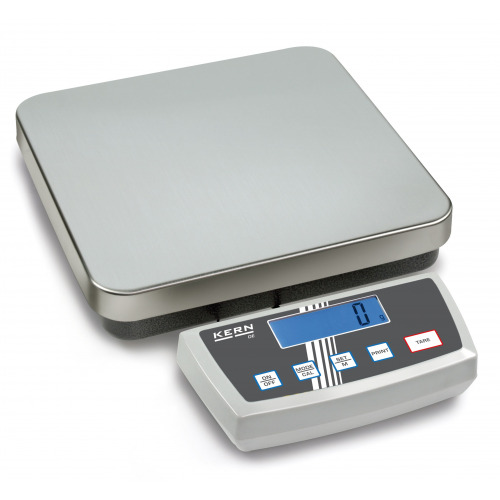 To extend battery life an auto-off feature is standard, with the scale switching itself off after 2 minutes of inactivity.